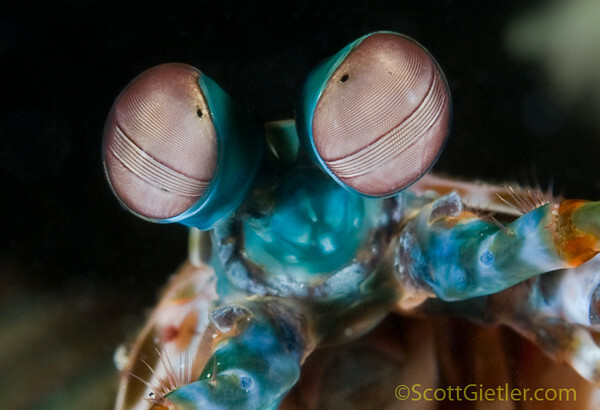 Diving in Bali is excellent, and Bali underwater photography is even better, with many great wide-angle and macro subjects underwater. The diving here is easily accessible from shore or a short boat ride, often at a good price. 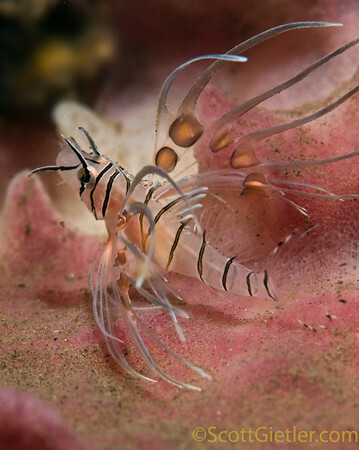 Critters, wrecks, walls, coral, muck-diving, schooling fish, pelagics - Bali has it all. 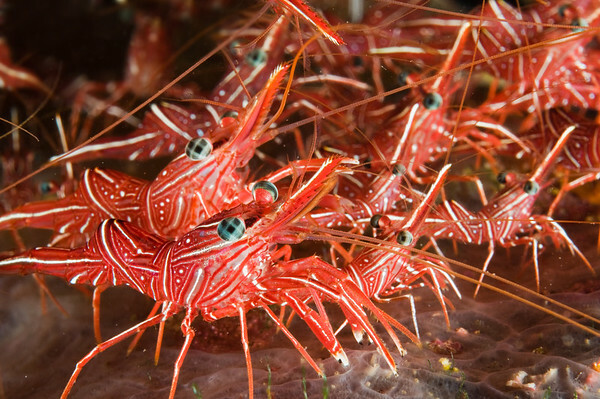 It would be difficult to find a better mix of diving options combined with excellent food, accommodations and culture. For Bali logistics, see the end of this article. 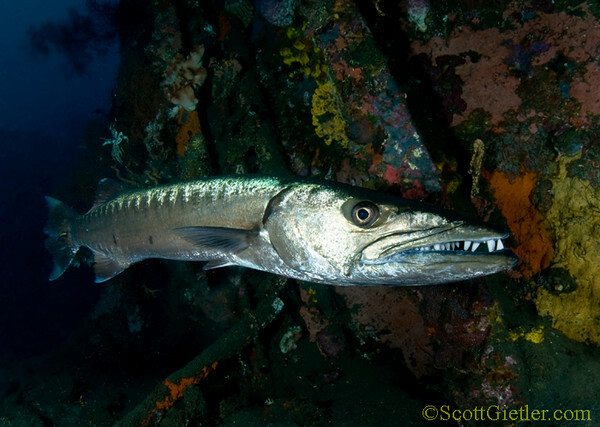 As long as you do your research, Manta Rays, Reef sharks, Schooling jacks, Bumphead parrotfish and a large Great Barracuda can be seen in Bali. 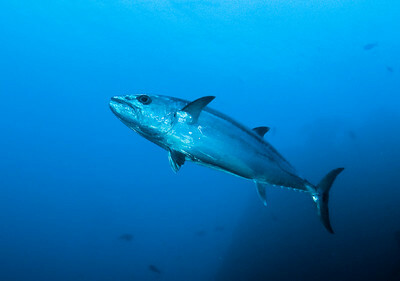 Tuna, Napolean wrasse and Wobbegong shark can also be seen. 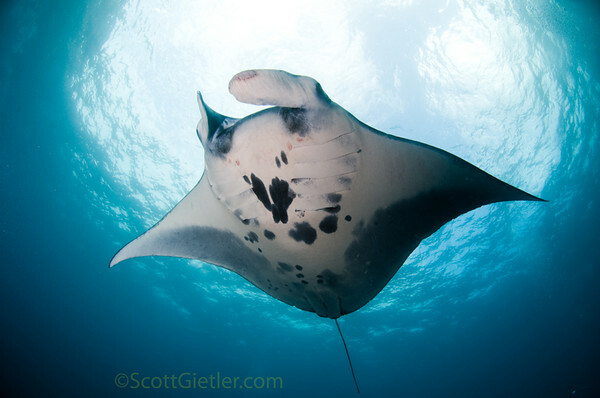 Mola-mola season is July to October, and they can be seen in deeper water at cleaning stations. 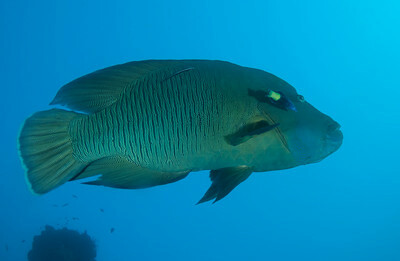 The more popular dive sites can get quite crowded with divers looking for molas though. White-tip, Black-tip and Gray Reef sharks are common but are usually seen at 90ft or deeper when there are currents, so many divers don't get to see them. Macro life in bali is great, and you can see frogfish, many nudibranchs, cuttlefish, stingrays, leaf scorpionfish, pipefish, eels, mantis shrimp, pygmy seahorses, larger seahorses, various octopus, bobbit worms, muck creatures, most of the various info-pacific fish, and the list goes on and on. 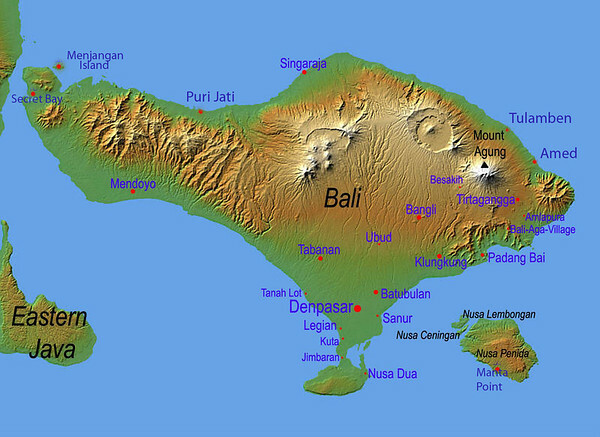 Map showing bali dive sites such as Tulamben, Manta point, Nusa penida, Padang bai, Amed, Puri jati, Secret bay and Menjangan island. Nusa Penida is an island in southeast bali. Manta point, on the south side of Nusa pedina, speaks for itself, with a great manta cleaning station. Wide-angle photography here is great. Nusa Penida has beautiful coral reefs, lots of fish, pelagics, great visiblity, and large mola-molas getting cleaned in "mola season" (July - October). It also has strong currents much of the time. On the way to Manta point from Padang Bai. Tepekong, Biaha and Mimpang are 3 small islands just north of Padang bai. There is beautiful diving here for wide-angle and macro, although it must be timed with the currents, which can be dangerous. It's a 20 minute boat ride to the north of padang bai on a fast boat. 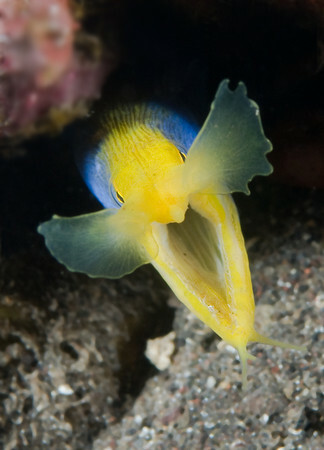 Some of the best nudibranch diving in Bali can be found in front of the Biaha shark cave. Mimpang is known for its sharks and schooling fish. I once saw a large Mola-mola at the Tepekong "canyon". 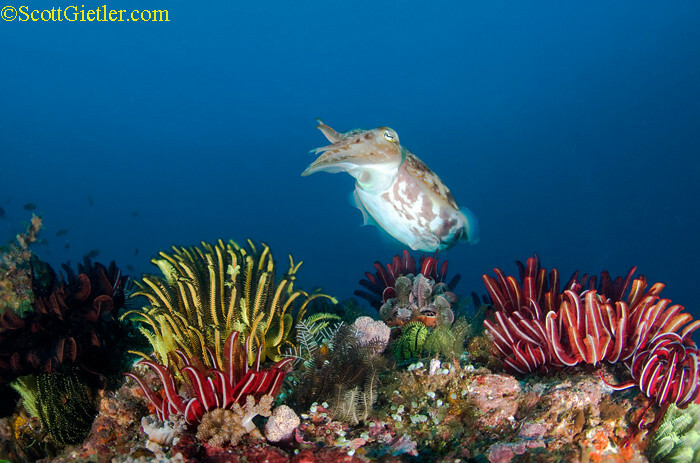 Cuttlefish at Tepekong, Bali. F13, 1/160th, ISO 200, Tokina 10-17mm at 17mm. Padang bai is a 90 minute drive from the airport. There are several dive shops here, and the dive boats are only 10 meters from the dive shops. You can easily dive blue lagoon, Jepun, nusa pedina, manta point, tepekong and Biaha all from here. There are excellent muck and macro opportunities here, especially near the Jepun artificial reef. I enjoy staying in Padang bai because it has a nice village "feel", it's very compact with lots of good choices for eating out inexpensively. 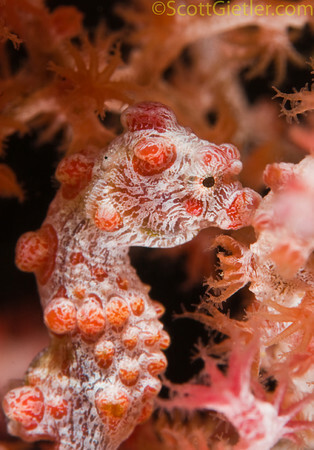 Seahorse, Padang Bai, Bali. F9, 1/250th, ISO 200, 60mm lens. 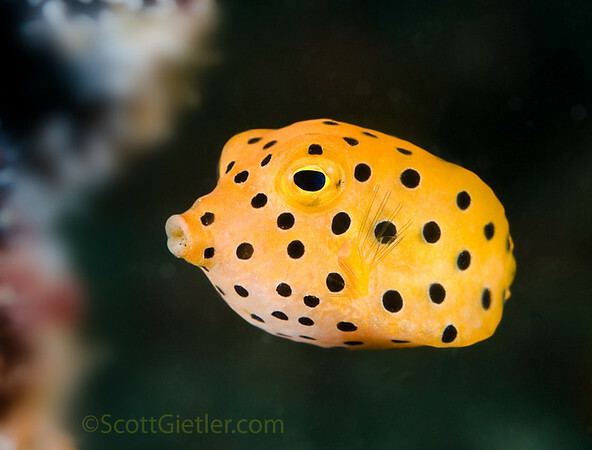 Yellow boxfish, Jepun artificial reef, bali. F8, 1/160th, ISO 200, 60mm lens. 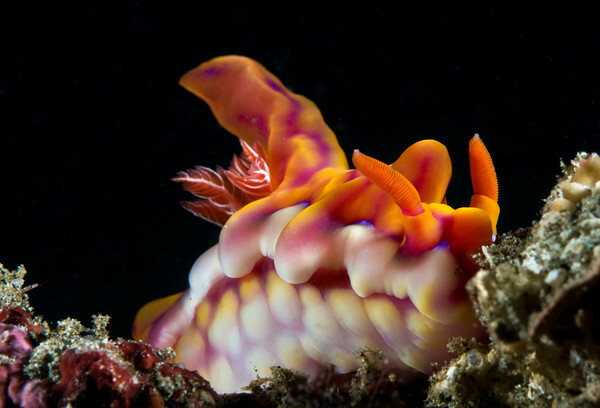 Ceratosoma magnificum nudibranch, padang bai, bali. F20, 1/160th, ISO 200, nikon d300, 60mm lens. 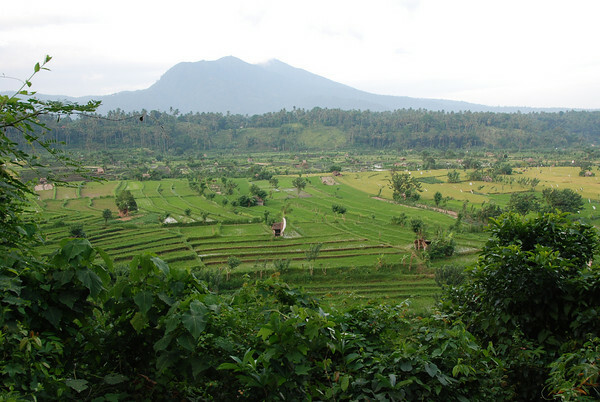 Rice terraces and volcano in central bali, on the to Tulamben/Amed from Padang Bai. 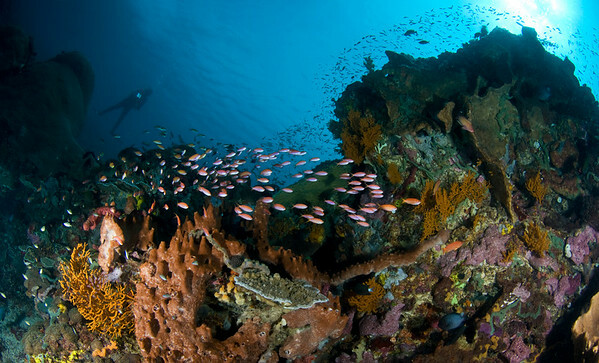 There's good diving in Amed, which lies 30 minutes east of Tulamben in northeast Bali. The best dives are at the Japanese fishing wreck. Amed is beautiful, and most accommodation is spread out, so if you stay in Amed, you probably won't leave your hotel much, except to dive. Watching the beautiful fishing boats go out in the early morning is quite a sight. I always visit Amed to experience some of the "real" Bali. I could dive this area in northeast bali for weeks. 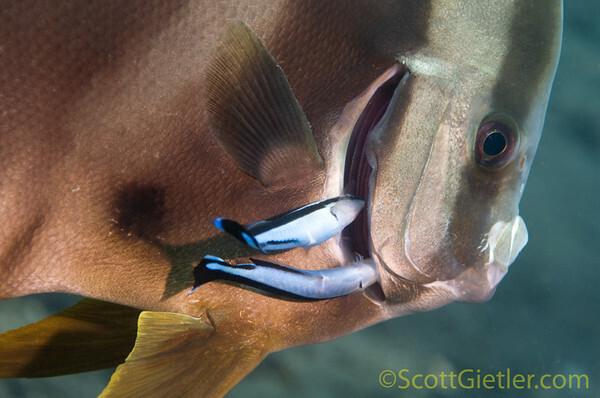 Large fish, macro, wrecks, walls, muck, reef photography - it's all here. 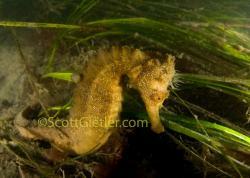 The Liberty wreck can be dove many time for wide-angle and macro opportunies. The Liberty wreck is 100 meters long, 6 meters deep at the top, and 28 meters deep at its deepest point. It is teeming with life, large and small. 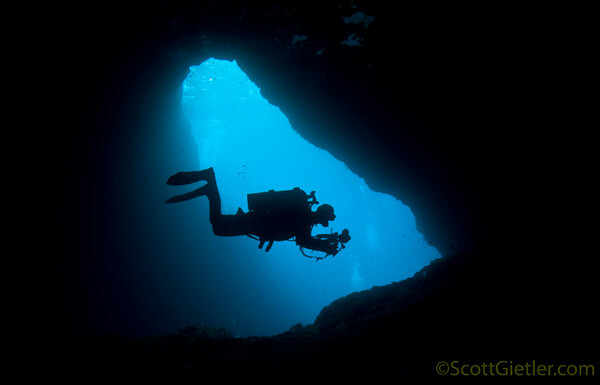 Most of the wreck can be experienced at 10-22 meters depth. 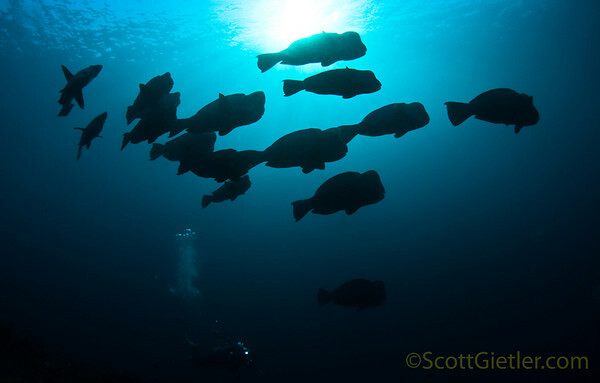 Sunrise is a great time to see the bumpheads and pelagics. The bumbheads are usually shallow near the stern, on the shore side. Look for pelagics on the ocean side deeper, closer to the bow. There is great muck diving in front of the Scuba Seraya Resort & Villa Markisa Private Beach Bungalos & Dive Resort, and lots of juvenile fish at the small, shallow dome-shaped Seraya artificial reef, and rare critters on the sandy slopes from 15-30 meters deep. Seraya can be dove by "jukong" boat, you can get one very inexpensively if your dive shop is willing to call for one for you, otherwise you might have to bargain for one with the boat men in front of the "drop-off". It's even easier to dive Seraya by car, your hotel can usually supply a car inexpensively. There are two places to park, one just before Seraya Resort and one just after. The one just after the resort is much closer to the best diving area. Please note that you will have to pay porters a small fee at both parking areas. Seraya is a 5-minute drive from tulamben going east along the coast, past the drop-off and bata kelubit. Diving Seraya by car is quicker and easier than by Jukong, but going back to Tulamben from Seraya by Jukong is really beautiful, especially near sunset and everyone should do it at least once. 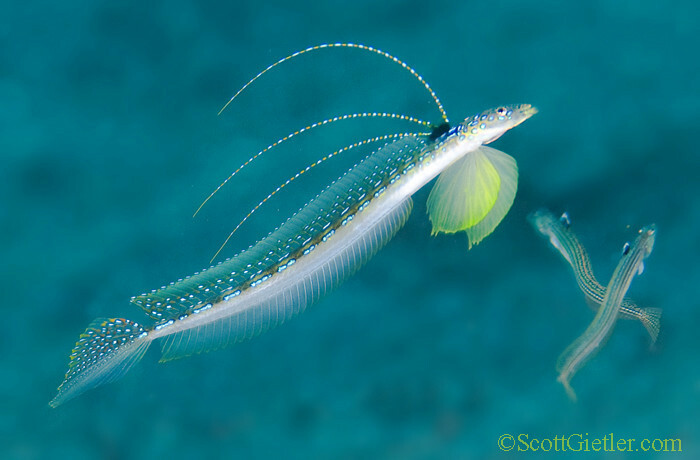 Marine life commonly seen at the seraya dive site include seahorses, small frogfish, ghost pipefish, and a beautiful large moray eel surrounded by several species of shrimp. 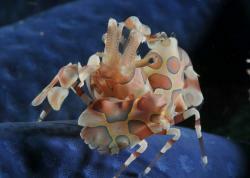 Boxer crabs, tiger shrimp, and harlequin shrimp can also be seen but may be more difficult to find. 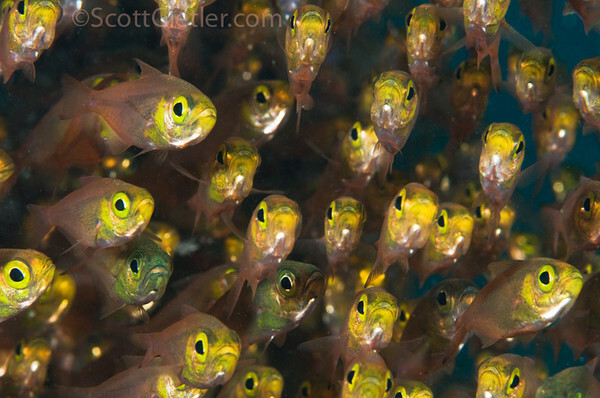 I enjoy bringing my 60mm lens to see all the reef fish at the "Drop-off" near the Mimpi hotel. 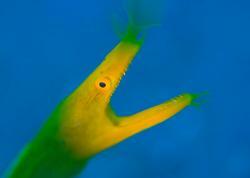 There is also extensive muck and macro diving to be done in front of, and on each side of the famous Paradise hotel. Tulamben has many dive reports to choose from, but is very quiet in general at night, with just a couple stores and restaurants open. Bata kelubit is just past the "drop off" but can only be dove by boat. 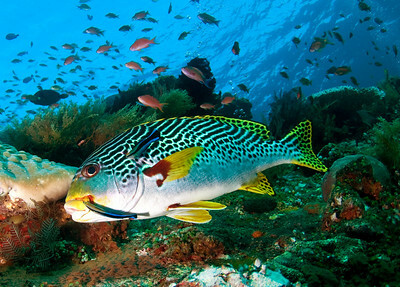 Kubu can be dove by car or jukong, and also has a beautiful reef. Kubu is a 5 minute drive past the liberty wreck, going west along the coast. 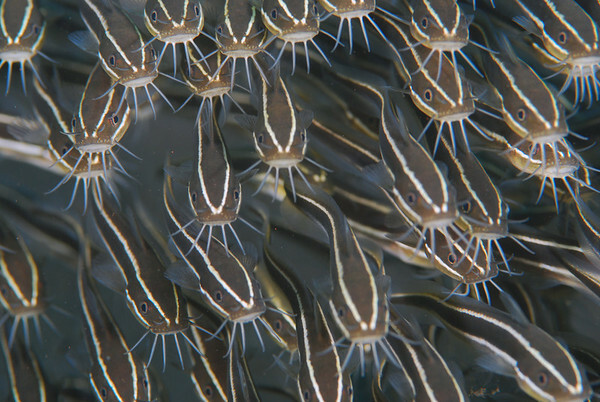 Baby lionfish on barrel sponge, Kubu, bali. F16, 1/320th, ISO 200, 105mm lens. 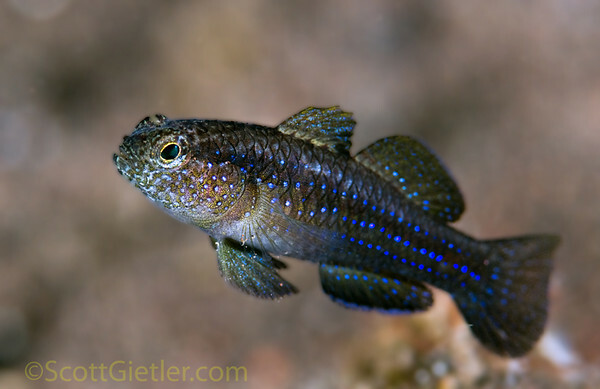 Blue-spotted goby, Seraya, Bali. F11, 1/320th, ISO 400. 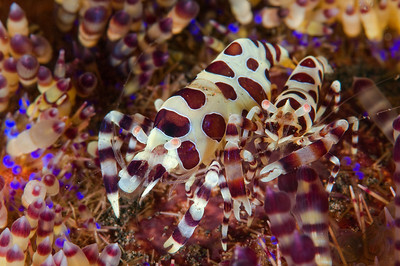 Tiger shrimp and male/female Colmani shrimp, Seraya, Bali. 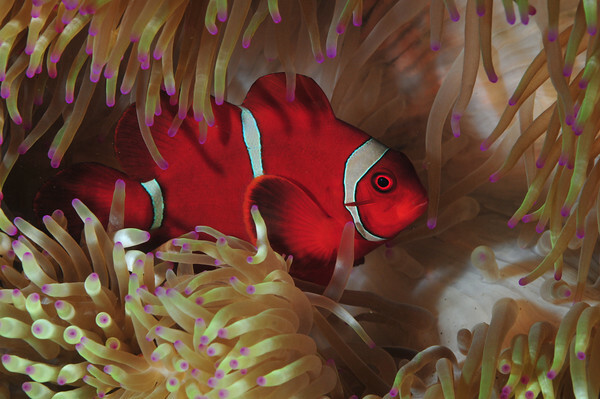 Crystal bay - have the dive guides take you to the Coral bommie in 60ft with the glassfish. Do this as dive #2 after manta point. 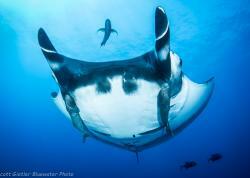 Mola-mola are here in the fall. 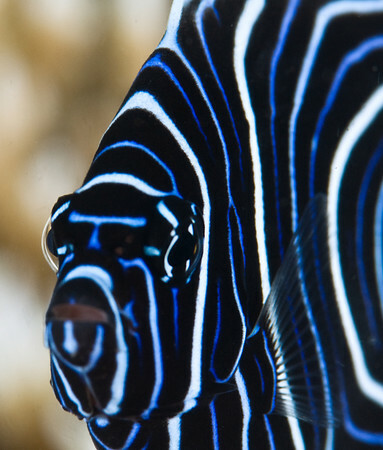 Jepun - great for macro, especially along the artificial reef. 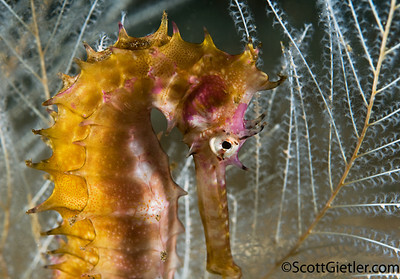 Seahorses can be found deeper. Ferry channel - I haven't dove here, but I've heard it's great. I have heard stories of great muck diving at Secret Bay and Puri Jati, and excellent corals and reef and Menjangan island, but I have not made it to these dive sites yet. 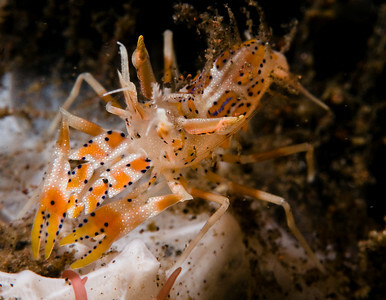 Zubi's web site has some more detailed information about dive sites on Bali. 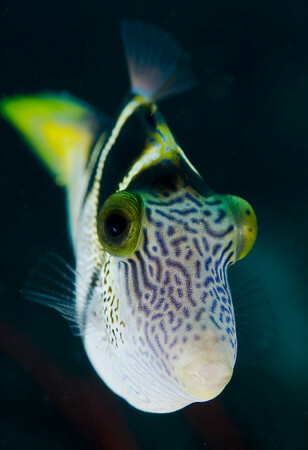 Read Victor Tang's wonder Bali diving safari article for more info on these excellent diving and underwater photographyareas in the northwest part of Bali. 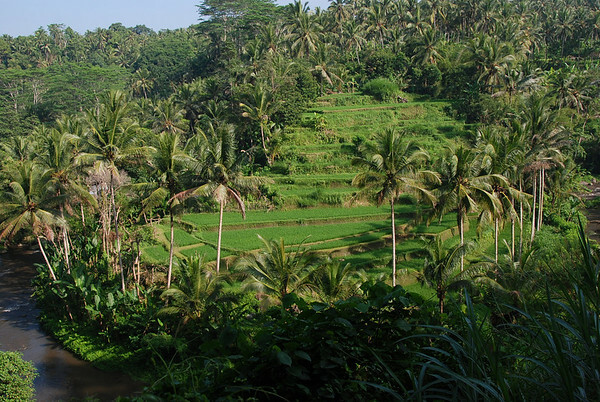 Ubud is a fantastic place. I think everyone should spend at least 1 night in Ubud, especially if you are interested in top side photography, great food, shopping, monkeys, arts and culture or spas. You could easily take a month exploring the surrounding area. It's a little cooler at Ubud because it's a little higher up. No diving here though. For bars and nightlife, spend a night in Kuta. Most flights from the US make 1 stop in Hong kong, Taiwan or Tokyo. You can sometimes find specials for $999 including taxes from the US. I took Cathay pacific from Los Angeles (14 hours to Hong Kong, 12 1/2 hours coming back). I paid $1088 in April of 2009. Hong Kong to Bali is 4 hours. Singapore Air and EVA are also popular choices. I could bring 2 bags at 50lbs each, enough for my dive gear and camera gear. And yes, all alcoholic drinks are free on international flights. A visa is purchased on arrival at the airport, for $25 if staying 8 days or more. Expect long lines at immigration. The "business" line on the right side is very fast and might accommodate you if you accommodate them. When leaving, airport departure tax is $15. You must have a blank page in your passport. This is taken very seriously, and I have seen people denied boarding on flights to Indonesia because of this. Getting around in Bali is very easy. There are always SUV's, vans and buses around to take your where you want privately for a reasonable price. In every town many people will ask you if you need "transport". No need to rent a car or take public transport. 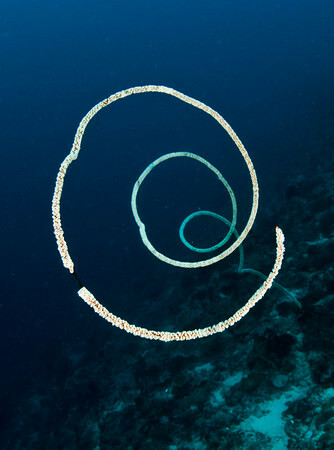 It's also common for dive operators to arrange transport. If you're in a group of 4 or more, I recommend using a large air-conditioned mini van that many of the dive ops have. Dec - Mar is the rainy season, but even then bali is pretty diveable. July 15th-Sep 15th is high season. Any other time is perfect. Aug 1st - Nov 15th is "Mola Mola" season. Christmas/new years can be busy also. Bali is on GMT +8 time. Water temps are warm, usually 81-83. I recommend a full 3mm wetsuit. Waters around Nusa Penida and Manta Point can get very cold, down into the mid 70's, bring extra protection if diving those areas. I dive bali by shore entry, car, jukong boat, and larger dive boats. Shore entry means you walk from your hotel, often with porters carrying your tank for you. Staff will often be around to assist you in and out of the water over the rocks found in the tulamben area. Some spots are best dove by car. You suit up at the dive site and do a shore entry. One my favorite ways to dive is off the "Jukong". These slow boats hold 2-3 divers at the most, and 1-2 tanks each. You suit up in the water, which is quite easy actually. And finally, there are larger twin-engine dive boats for longer trips, that usually hold 4-10 divers, and have areas of shelter. Most importantly, the book "Diving Bali" by David Pickel & Wally, if you can find it. An alarm clock to wake up early - Bali is at it's best at sunrise. Sunscreen, bug repellent, a hat. You don't need much more. A language guide - Indonesian ("Bahasa") is easy to learn and fun to practice. Your appetite - the food is great. Milk shakes, Fruit juices, great coffee, Gado Gado, banana pancakes, Soto Ayam will all be waiting for you. Bali can be very inexpensive if you want it to be. The currency is the rupiah, around 10,000 rupiah = $1 USD. 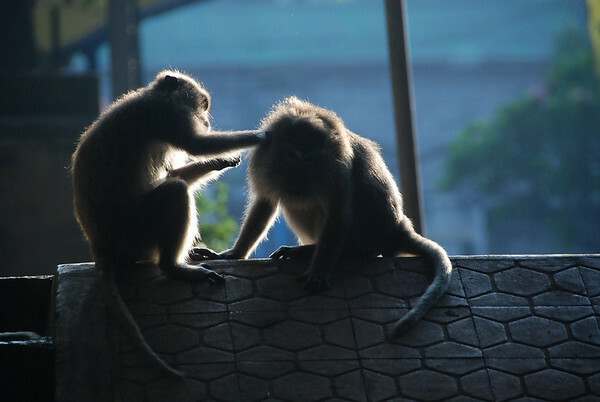 Everything can be bargained for in bali, and bargaining is expected. Unlike most places, in Bali the internet prices for hotels are often higher than if you just show up. Most places charge in rupiah, so pay them in rupiah or get hit with a bad exchange rate. In my experience, the best way to get rupiah is to withdraw it from an ATM. For a slightly less rate, you can convert new $100 bills (2004 or later) with no folds or marks. Otherwise the money will not be accepted. Paying with credit card will mean an extra 3% fee. If you dive op quotes you a rate in dollars, bring new, crisp dollars to pay them with. Some areas in south bali can be expensive. But where we stayed, beers were 75 cents, fresh juices were under $1, and main courses were $3-$4 each. Bali is 220 volts, and most plugs take a round, two-pronged slim plug. 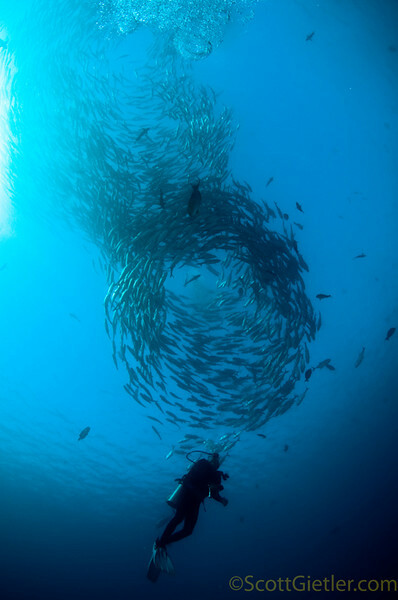 Bali has many, many small dive ops, for all budgets, some not even listed online. 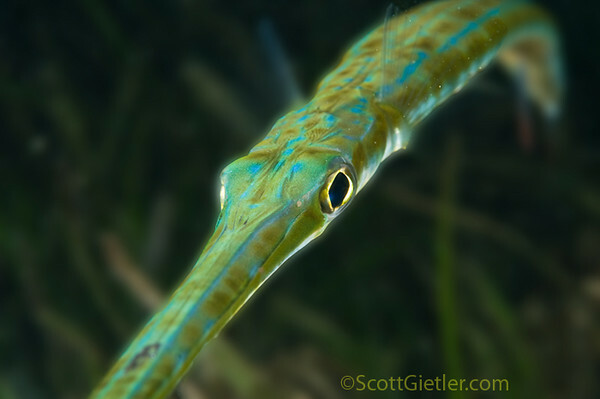 I always enjoy using small local dive ops run by the locals. 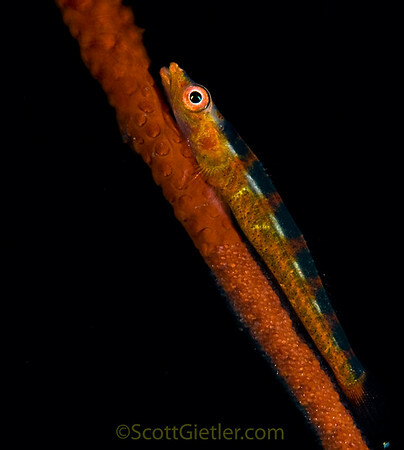 On this most recent trip I used both Absolute Scuba, staying at their Padang bai location, and Aquamarine Diving - Bali, using them in Tulamben and Amed, and was very satisfied with both of them. Either one can arrange all logistics of a trip including transport and hotels if you so desire. 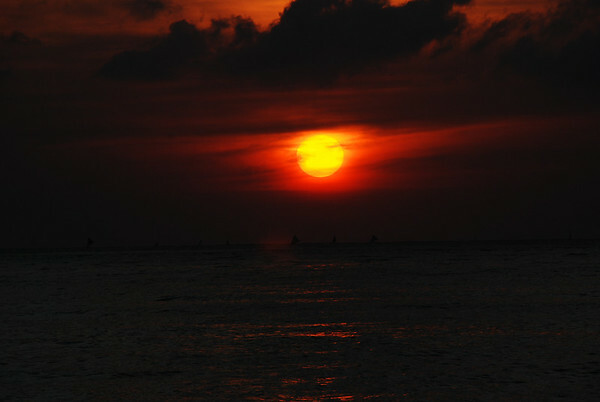 Submitted by Graeme Birch (not verified) on Thu, 2010-07-22 00:50. 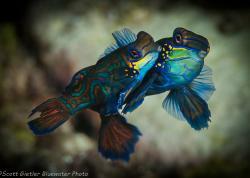 Fantastic pictures of the underwater world! Very informative website! :) . Submitted by Jim Kirtland (not verified) on Sat, 2010-07-10 16:49. Going to Bali in Sept have new d-90 no housing or ports yet shopping ,now what do you recommend for me ,going from point and shoot too this ,will be in Wakatobi for a week then Bali for 5 days looking to dive there at least 4 times ,any recommendations ,will be at Nikko Bali .. Submitted by scottg on Mon, 2010-07-12 13:03. Submitted by Brenda (not verified) on Sun, 2010-07-04 09:02. Has anyone ever dived Bali in February? Does the "rainy season" mean lousy vis and rain all the time? i.e avoid it during this time? Or is it brief periods of showers? My next time off is in Feb and we are looking for our next place to dive. Hope someone can help! Thanks! Submitted by scottg on Sun, 2010-07-04 09:57.
hey Brenda - we're answering all questions in the forums now, so if you post there you'll get a response from a few of us - thanks! Submitted by addysingh (not verified) on Wed, 2012-02-08 00:17. Submitted by Chris (not verified) on Sun, 2010-03-28 20:41. 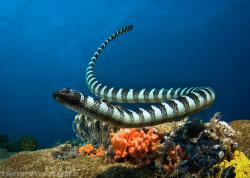 Nice pictures, shows to me why I like the diving here in Bali so much. Submitted by scottg on Mon, 2010-03-29 00:33.
thanks Chris. I can't wait to get back to Bali! Submitted by Chris (not verified) on Tue, 2010-04-06 19:17. Submitted by Meranda Carter (not verified) on Wed, 2010-02-24 22:35. Your stuff is amazing, ever since I was little i have loved the ocean. I am a senior in high school this year and am going to art school in southern california this next year for photography! i was wondering if you had any advice on a career, what equiptment... I am going to travel all over the world once i am finished with school. Any information would be appreciated!!! Please e-mail me back! thanks Meranda. You'll need to email me on the contact page so I have your email.